The resurgence of R&B in the music world lately can't go unnoticed — especially with projects like the Weeknd at the helm. Yesterday the group leaked six previously unreleased tracks and today dropped yet another on their YouTube. 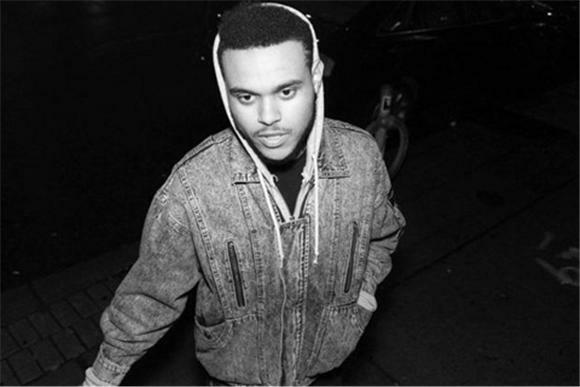 The Weeknd, headed by Toronto singer Abel Tesfaye, caught everyone's attention with their mixtapeHouse of Balloons, released earlier this year, and have since been one of the most sought-after artists as of late. Tesfaye made these new songs with production team the Noise, and are reportedly looking to release two more mixtapes before the end of this year. These new tracks include a Drake demo, "Birthday Suit," and further the Weeknd's soulfully smooth style that we love already. Check out the six new tracks below.